Installation of LPG is an investment that always pays off. Profit from it and enjoy your life. to quality provide reliable products and user satisfaction. Cleaner LPG exhaust is better for the health and climate changes. Why invest in the installation of LPG? Installation of LPG/CNG is an investment that always pays for itself. 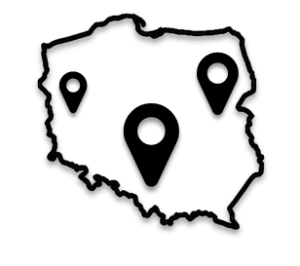 Depending on the distances you must cover, the refund will be made in a shorter or longer period of time. LPG is currently regarded as the cleanest fossil fuel. Elimination of harmful benzene exhaust, compounds of lead and sulphates, is dedicated to care for the health and delaying climate change. IVth generation sequential gas installation it is the system of electronic components, electromechanical and mechanical, combined with electrical harness and gas lines. This complex system is managed by specialized computer – popularly known as the controller. It may be mounted inside or outside the vehicle. In cars usually are mounted toroidal tanks in the spare wheel well. Cylindrical tanks are mounted in the cargo area. gas valve out – protects against the free outflow of gas and against the increase of the pressure above 27 bars and tank temperature above 1200° C.
gas solenoid coil – after switching on the central, solenoid valve opens and supplies LPG to the installation. 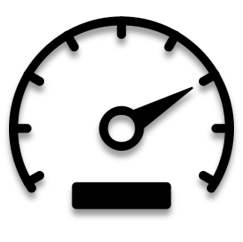 gas level indicator – allows determining the amount of fuel in the tank. Thermoplastic or copper pipe that connects the tank with the solenoid. It allows filling the tank with gas. It is usually placed under the fueling flap or in the rear bumper. Opens or closes the flow of gas in the liquid state. It is mounted when the reducer does not have an integrated solenoid valve. 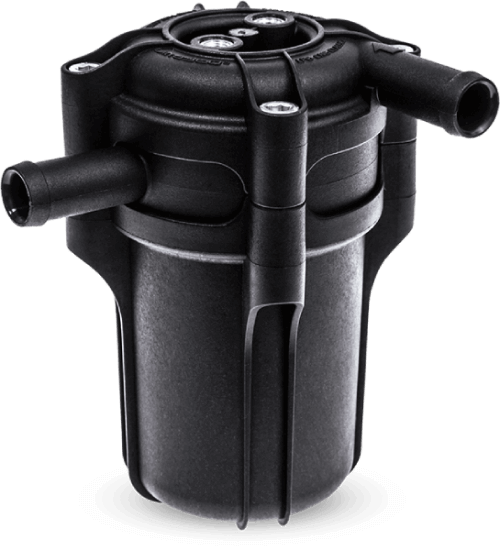 Integrated with the reducer or mounted separately – filters gas in the liquid state. Is responsible for the stability of gas pressure during engine operation. Filter mounted in front of the injectors, which uses centrifugal force expanded gas in the gaseous state. Eliminates dirtiness and centrifuges oil fractions present in the gas. 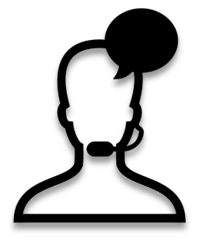 Measures temperature and pressure directly in the gas stream. Mounted individually or combined in a set. 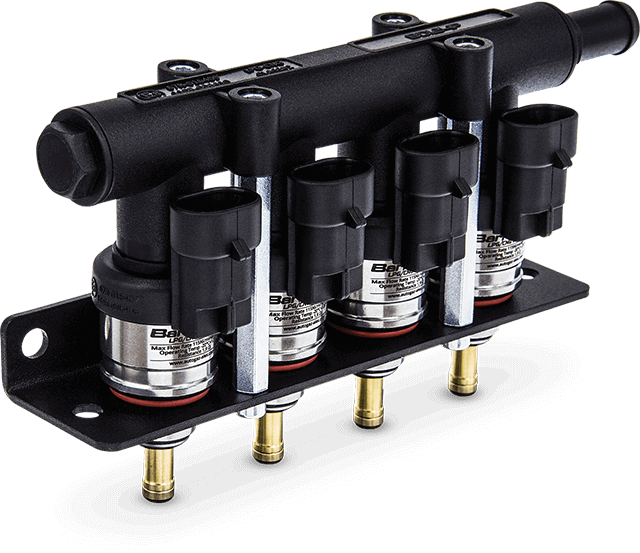 Inject precise doses of gas to the intake manifold channels. The brain of autogas installation – advanced computer, controlling the operation of all system components. It shows the current level of gas in the tank. It allows selecting the fuel on which to run the engine. Laboratory tests of OPTIMA controllers together with Shark reducer and Barracuda gas injectors supported by centrifugal filter ULTRA 360°, carried out on a wide range of vehicles, have shown that it is a fully optimized kit of autogas installation, which reliably works on any model of a car. 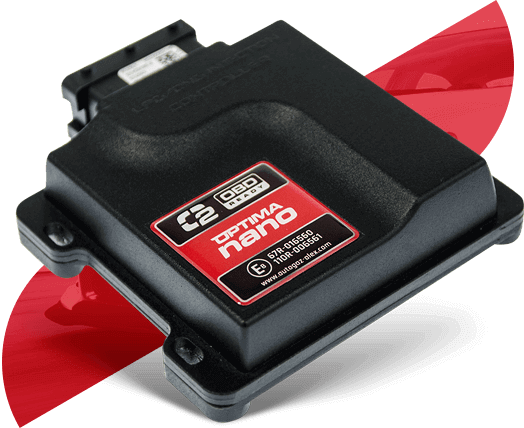 OPTIMA NANO is the most advanced computer unit controlling the sequential gas injection, in the ECU class with 24-pin link. 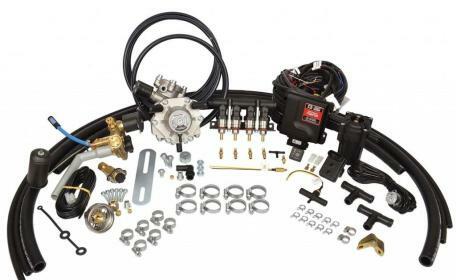 It is designed for vehicles with a simple and extensive indirect fuel injection systems. Innovatory algorithm of OPTIMA NANO controller precisely adjusts the dose of gas to the operating conditions and engine load in the full range of his work, thus reducing gas consumption. 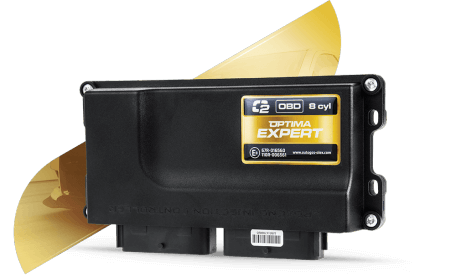 Connection of a standard OBD interface gives installers the ability to collect OBD map correction, injection time map of turnover and manifold pressure and precise regulation of injection times, the rotations, manifold pressure, temperature and gas pressure. 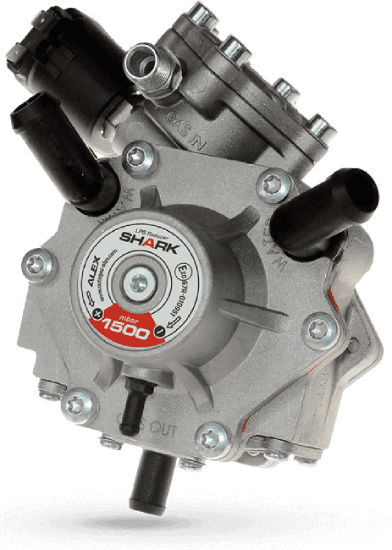 SHARK reducer is designed for LPG sequential injection systems. His task is to reduce the pressure and the evaporation of gas to the volatile phase and to maintain proper pressure in order to ensure optimal working conditions of the whole system. Excellent quality of the SHARK reducer, is a guarantee of high efficiency and long-term, trouble-free operation. The unique and modern design ensures proper operation in harsh climatic conditions, which is reflected in the smooth operation of LPG in the user’s car. Reducer is equipped with a gas filter in the liquid phase and the solenoid valve with increased flow. As the first company in Poland we applied the valve with a diameter of 8 mm, this solution resulted that there are no restrictions on the movement of gas to the injection system. Special diaphragm design provides full performance and the lack of pressure drops in the full load range. Designing SHARK reducer, we remembered also about the possibility of installation in two planes, which in many cases is easier for the assembler. Seals specially designed from mixtures of fluorine rubber. Adjusting the flow through the calibration of nozzles. Free configuration of the connection thanks to dedicated adapters and distribution lines. 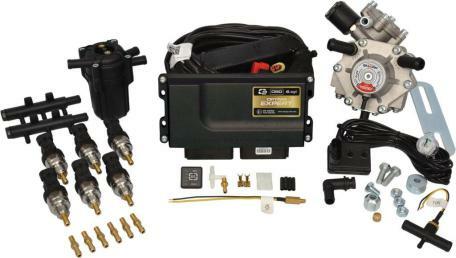 For some petrol engines kit should be expanded with additional elements such as interface OBD or fuel pressure emulator.  Indications for use of additional components can be found in our configurator. OPTIMA EXPERT the newest gas injection system in the OPTIMA family controllers. Currently, it is the most technically advanced, professional controller with built-in module OBD and fuel pressure sensor emulator.  The emulator is fully programmable from the application to the tuning system Optima (from version 2.05). Advanced functions allow for auto adaptation and direct communication with OBD, what makes it one of the most distinctive controllers in 4-6-8 cylinder class. 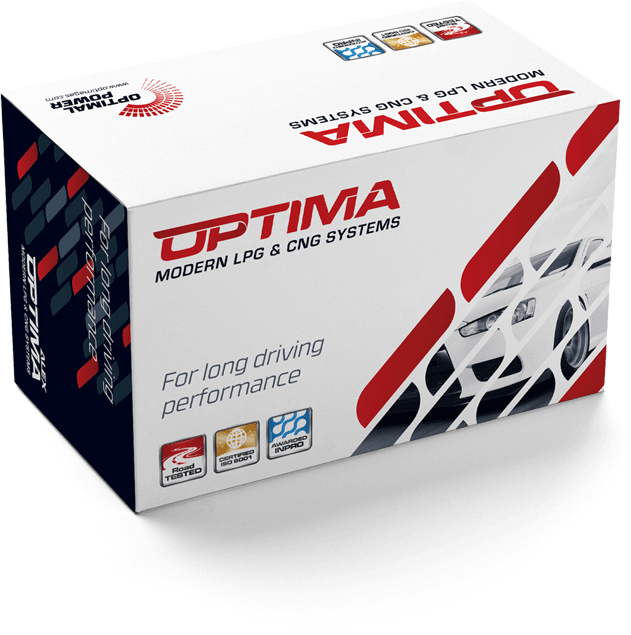 OPTIMA is the first Polish LPG system which meets the requirements of stringent Euro 6 emissions standards. In case of some gasoline engines, the assembly kit can be extended with the additional elements such as OBD adapter which supports VPW or PWM protocols or fuel level emulator. Indications for the use of these additional components can be found in our configurator. ALEX is a fast growing manufacturing and trading company with over 20 years of experience in the field of automotive gas installations. Own machinery and research facilities put ALEX company at the forefront of manufacturers of automotive gas installations. Pure facts are the testimony of our advantage over competitors. We are the winner of Strong Trustworthy Company in 2014.  On the basis of reliable financial data from the National Court Register, we have been awarded by the Institute of Modern Business in the IX edition of the national competition Cheetahs of Business in 2014, 2016 and 2017 and the VII edition of the national competition Effective Company in 2014. For several years, we are continuously gaining industry awards at the annual GasShow Fair. OPTIMA NANO/EXPERT controllers together with SHARK reducer and Barracuda gas injectors supported by centrifugal filter Ultra 360°, it is the fully optimized kit of autogas installation, which reliably works on any model of a car. 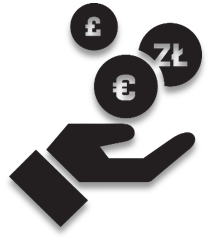 Use the calculator to calculate the savings. 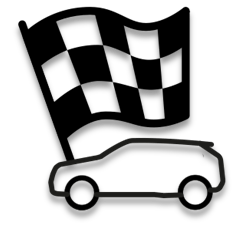 Configurator will select the system for your car. Enter a destination and check how much further you can go with the OPTIMA installation. Professional installation of autogas is as important as the quality of the components used. Professional montage and service of the installation throughout the country offer workshops recommended by the manufacturer.